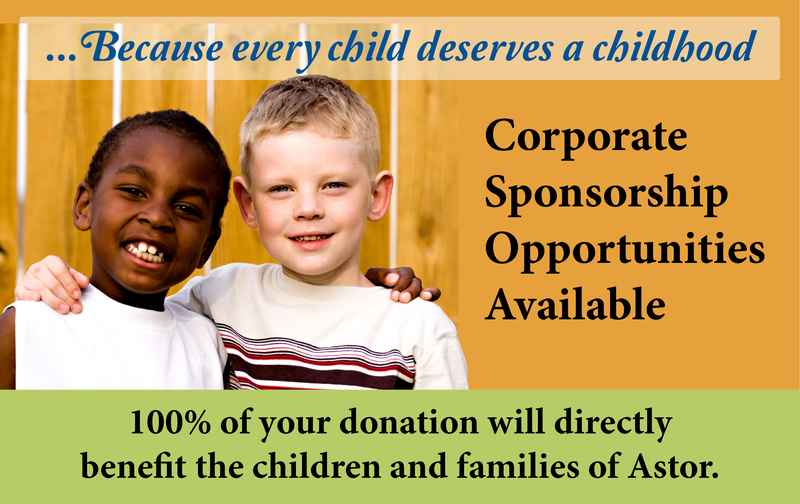 Corporate Sponsorship Opportunities | Astor Services For Children & Families | …Because every child deserves a childhood. | …Because every child deserves a childhood. Support the children and families of Astor. Become a Corporate Sponsor today.